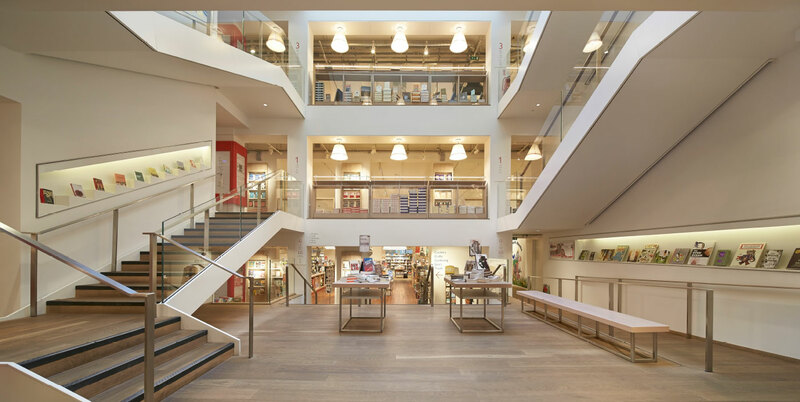 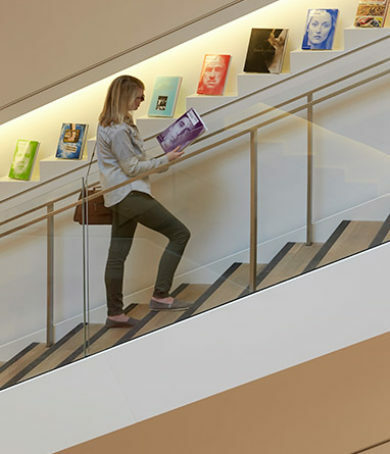 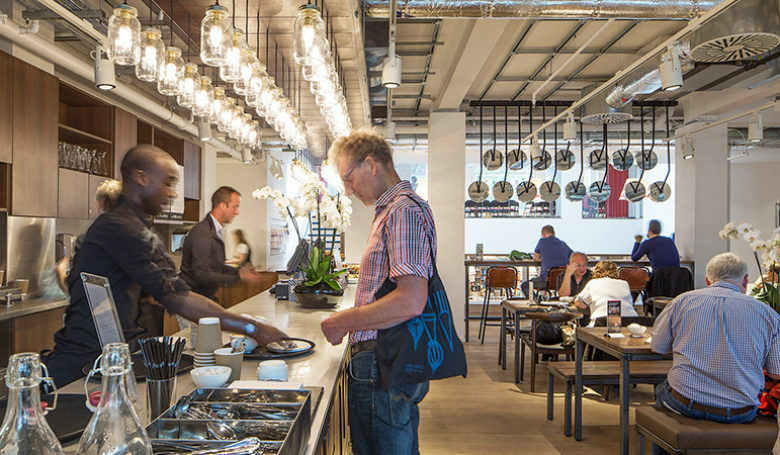 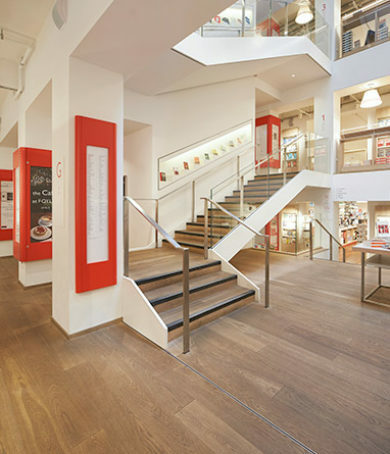 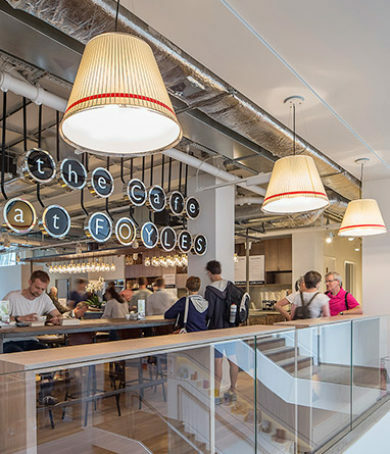 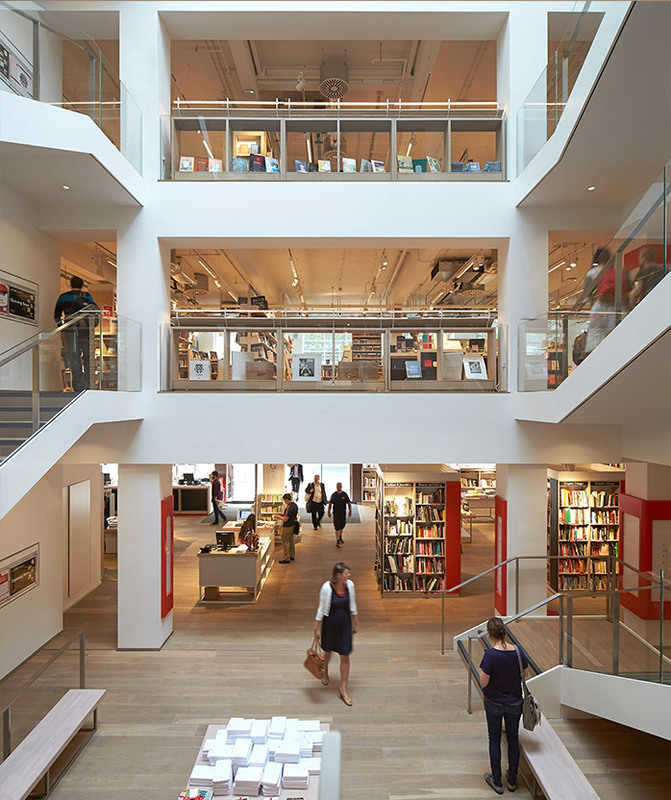 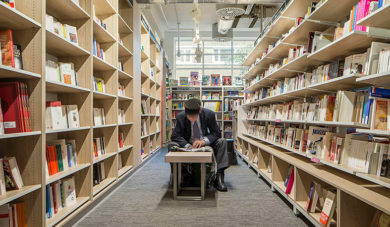 Located in the former Central Saint Martin School of Art, this mixed-used development is now home to Foyle’s internationally renowned flagship bookstore, with 37,000 sq ft. of retail space spread across four floors, along with 13 high specification residential units on floors four to six. 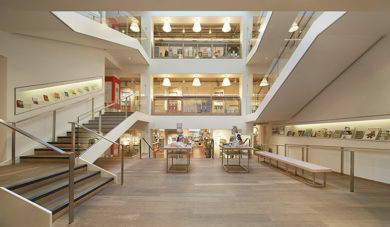 Appointed initially to provide design services in support of a successful planning application our commission expanded to include the major fit out of the new store at the site in Charing Cross Road close to Foyles original home which opened in 1906, and is the largest bookshop to have opened in the UK this century. 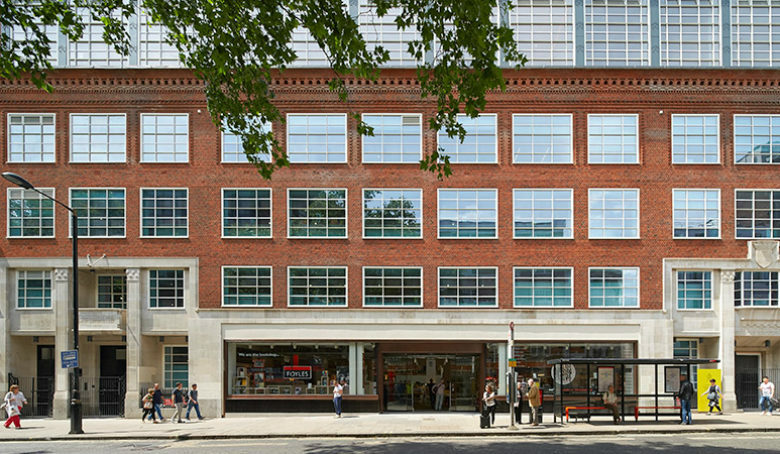 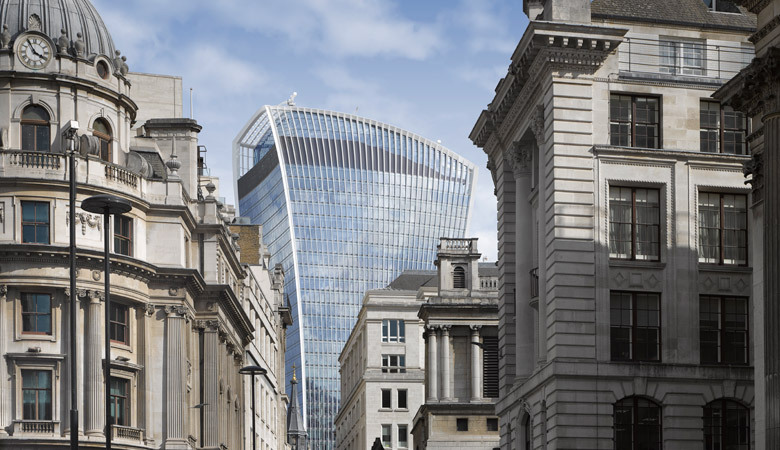 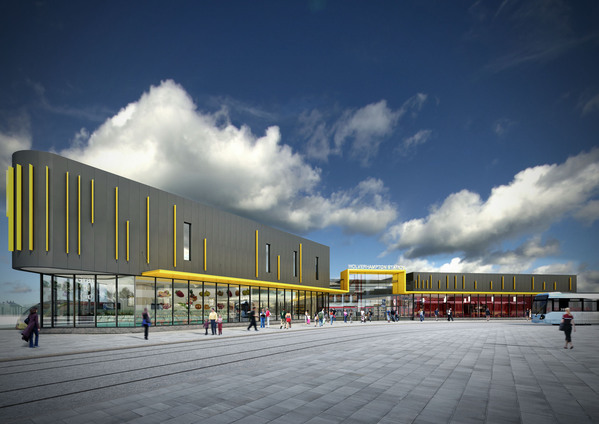 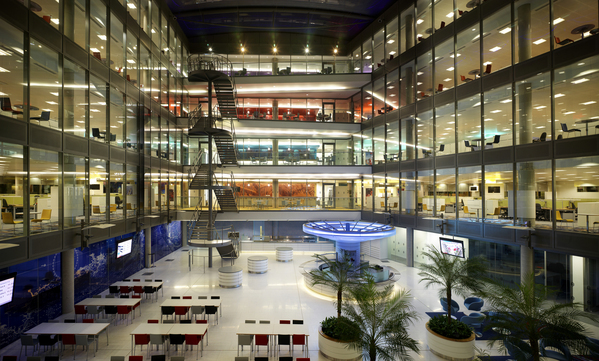 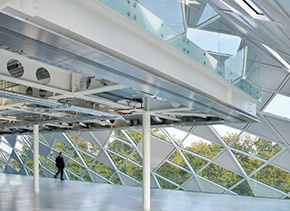 The retained façade was thermally upgraded with new high performance windows, as well as exposed thermal mass and a number of other low carbon technologies, including a large PV array and green roof. 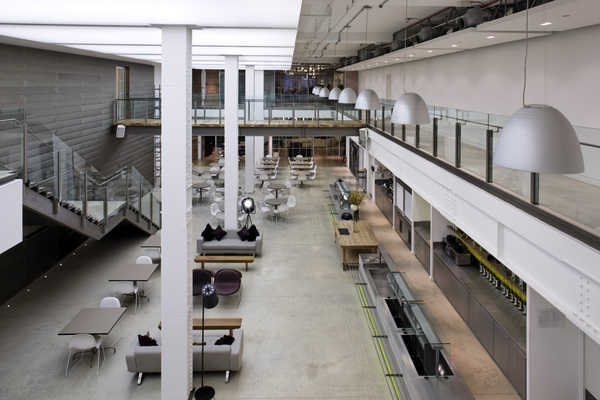 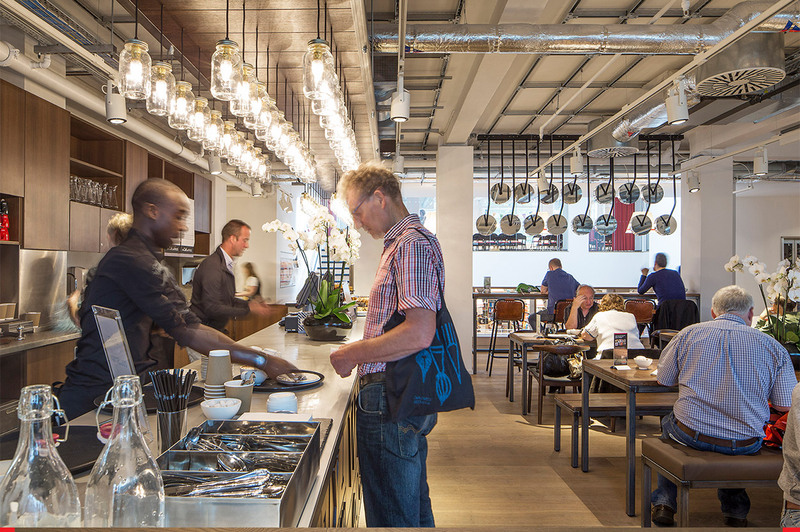 Our fit out design needed to work within the constraints of the former art school, so we worked closely with LDS to develop a design for exposed heating and cooling services which accentuated the building and minimised any loss of spatial quality whilst also creating a dramatic aesthetic impact.